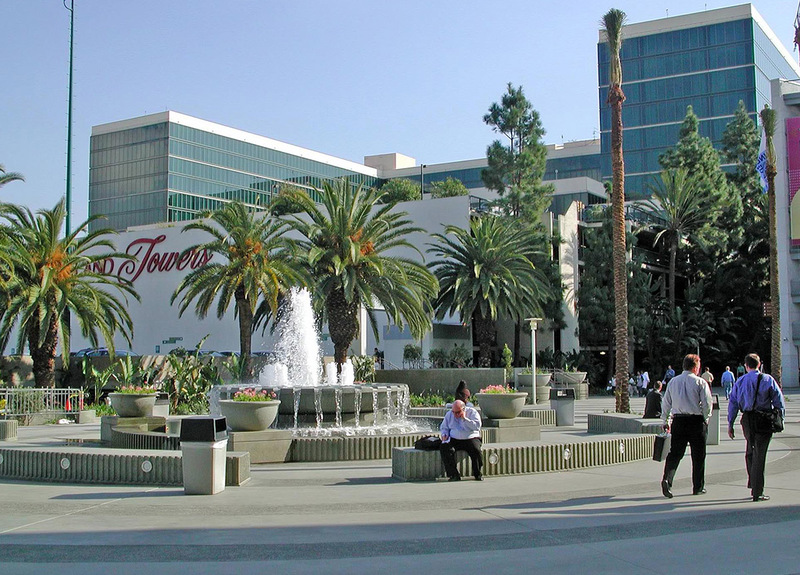 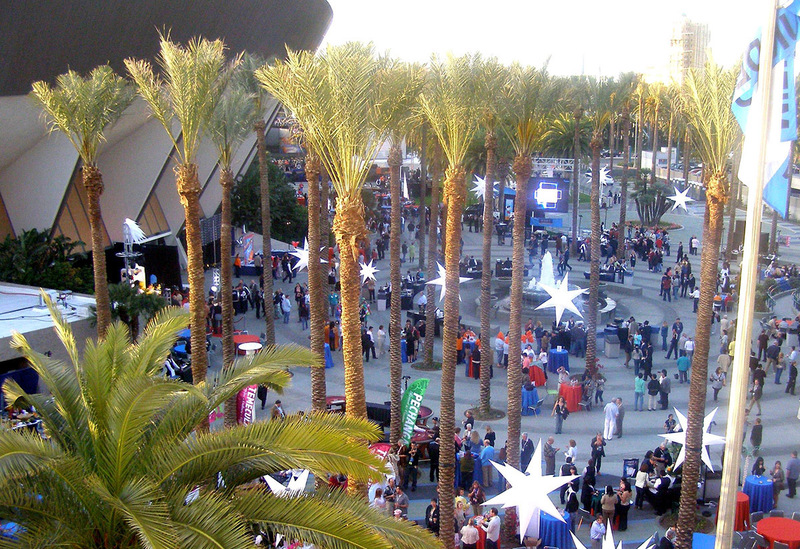 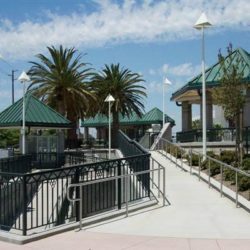 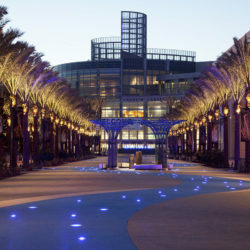 The Anaheim Convention Center Arena Plaza Project is located within the City’s designated resort area, which has gone through a significant streetscape makeover on all the primary travel ways to reduce visual signage and utility clutter, incorporate transit stops and create a strong landscape statement. 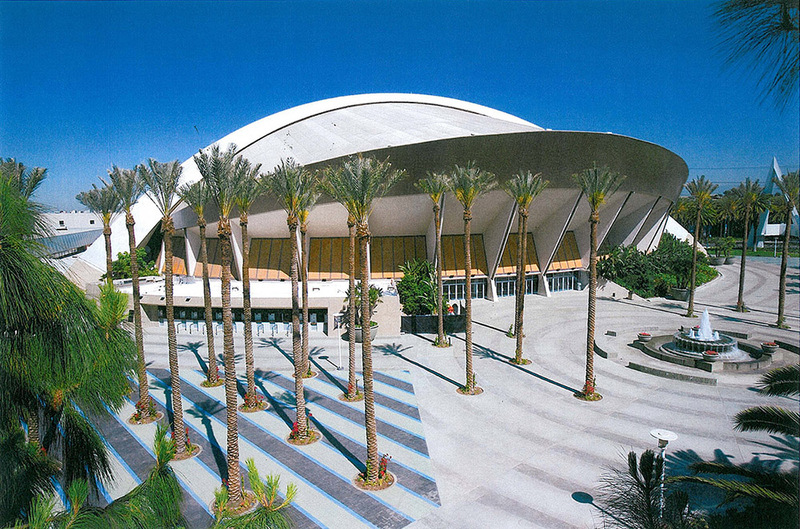 Built in the 1960’s, the Convention Center site conditions included a number of design challenges. 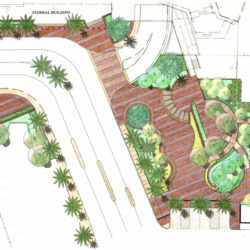 A vehicular driveway, with curbs, penetrated the site to a drop-off zone and porte-cochere at the main building entrance, creating a conflict between pedestrians and vehicles. 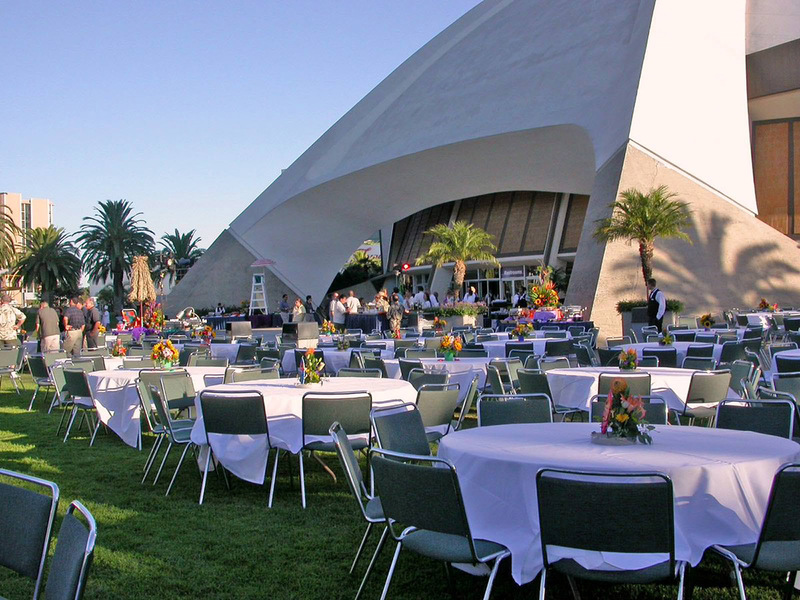 The design solution involved pulling the driveway and drop-off zone back away from the main gathering areas to create opportunities for large outdoor venues. 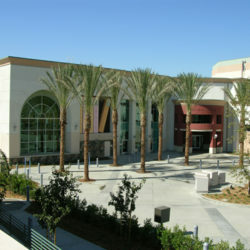 Design details were incorporated to provide continuity in color, materials, and form throughout the Convention Center Arena Plaza. 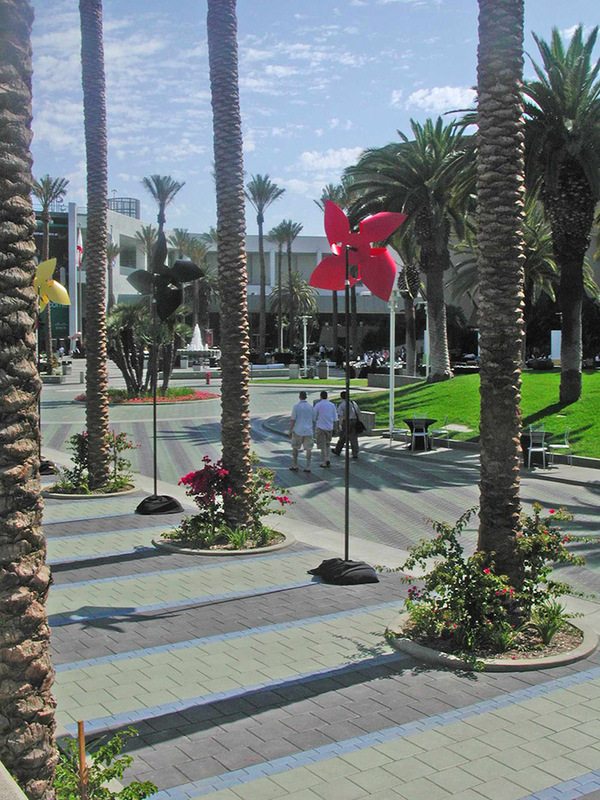 The new plaza is pedestrian-friendly and ADA accessible with flexibility to facilitate a variety of events, serving as a fore court and welcome mat to the Arena.